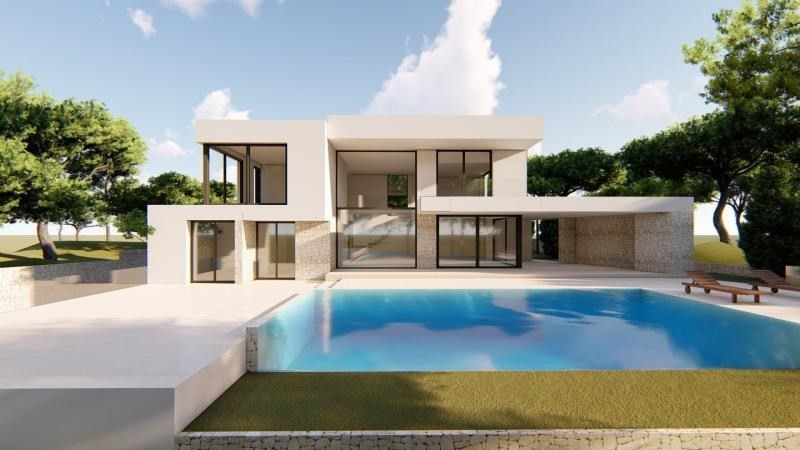 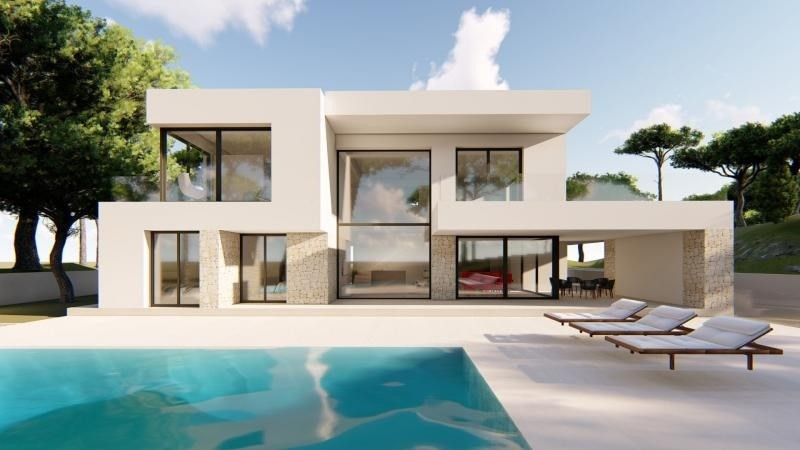 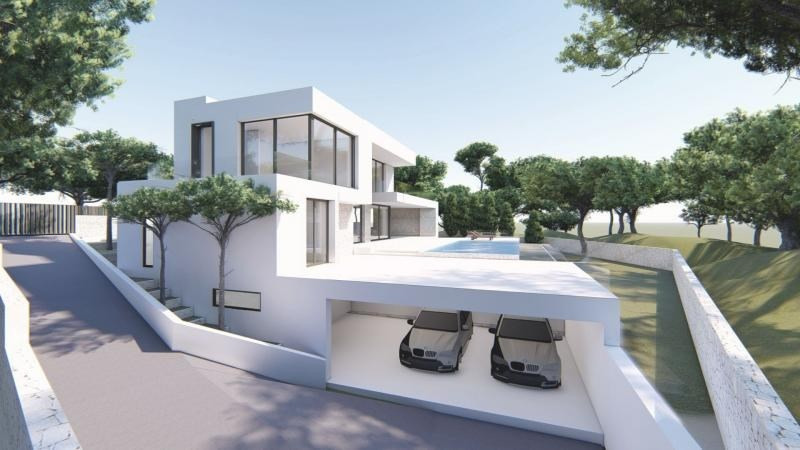 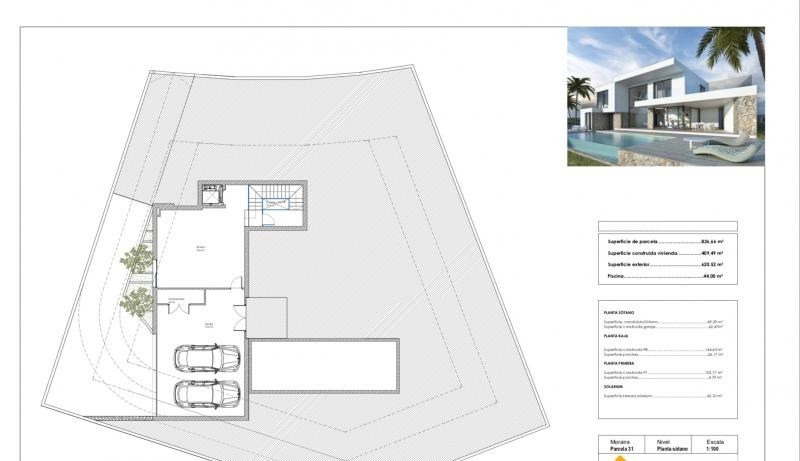 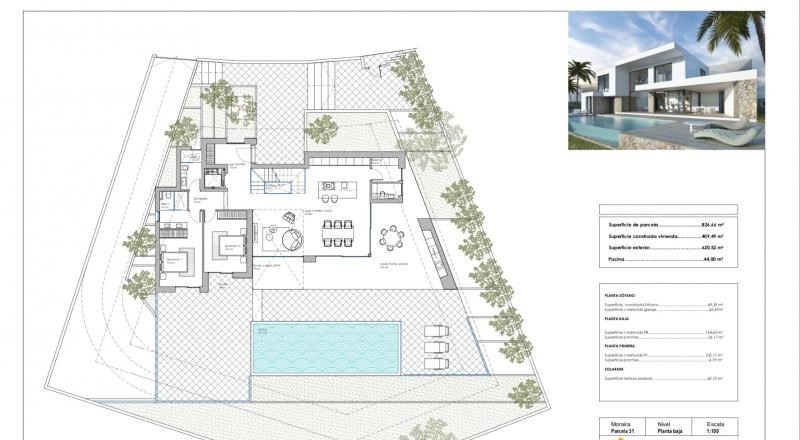 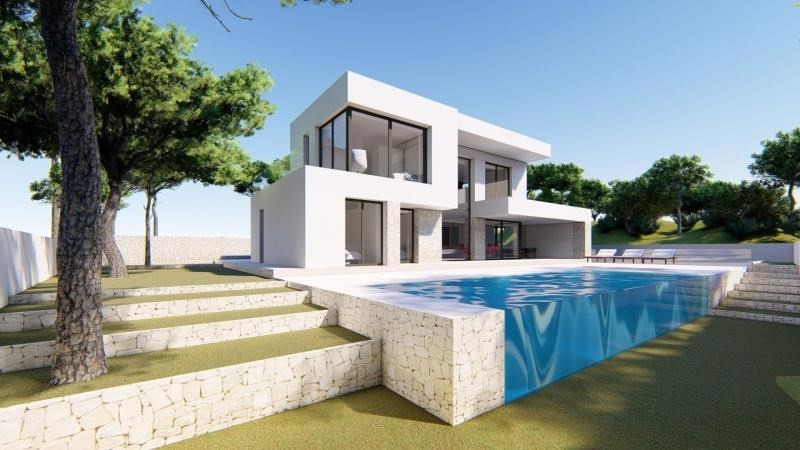 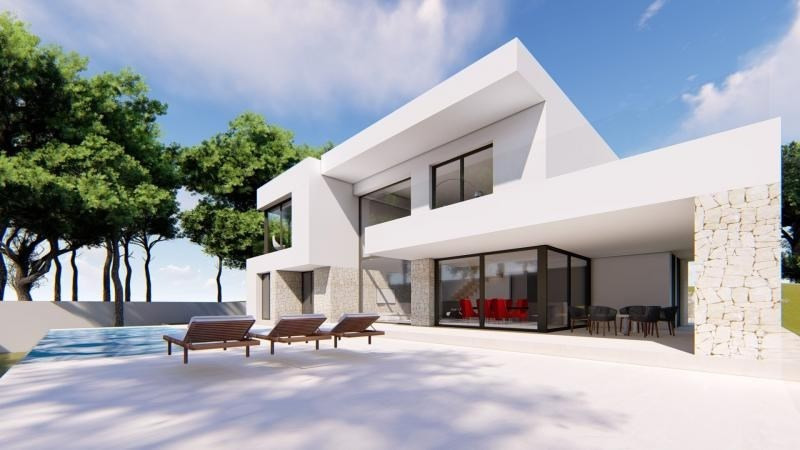 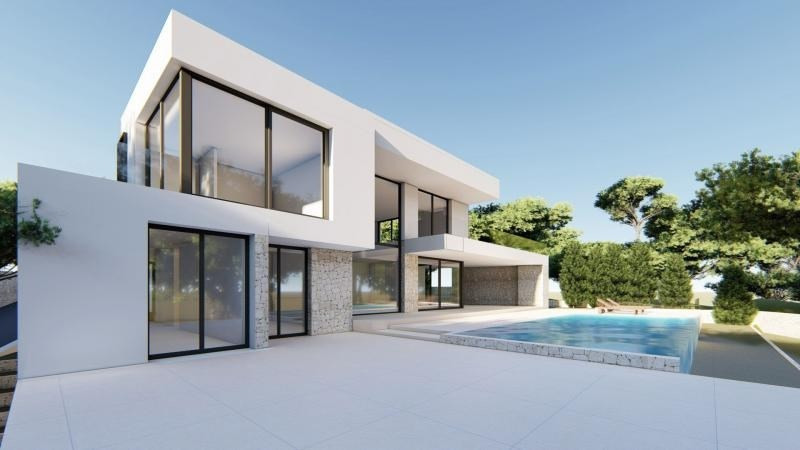 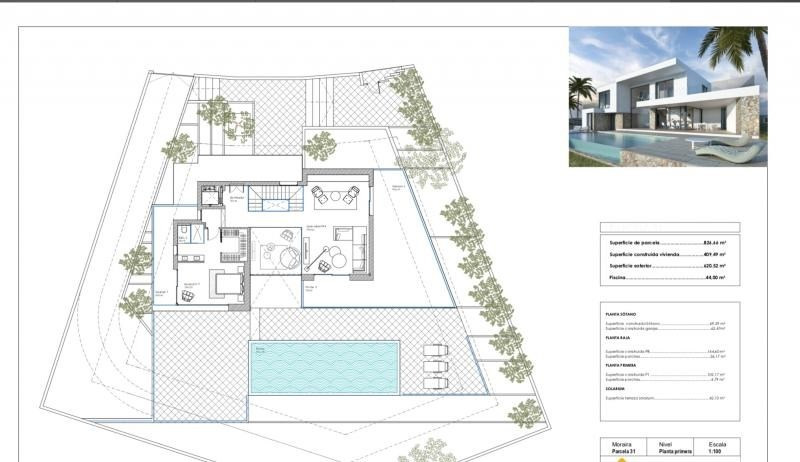 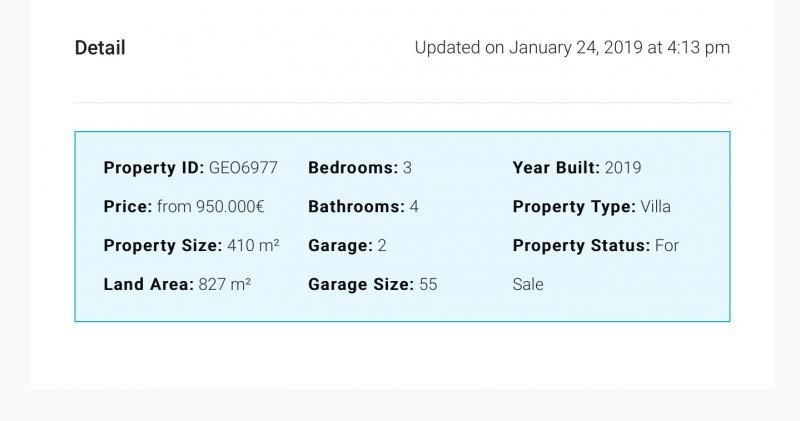 With south exposure this house / villa (villa) of 409 m² (about 4397 ft²), built in 2019, with a land size of 827 m² (about 0,20 acres) contains 4 rooms including 3 bedrooms and 4 bathrooms. 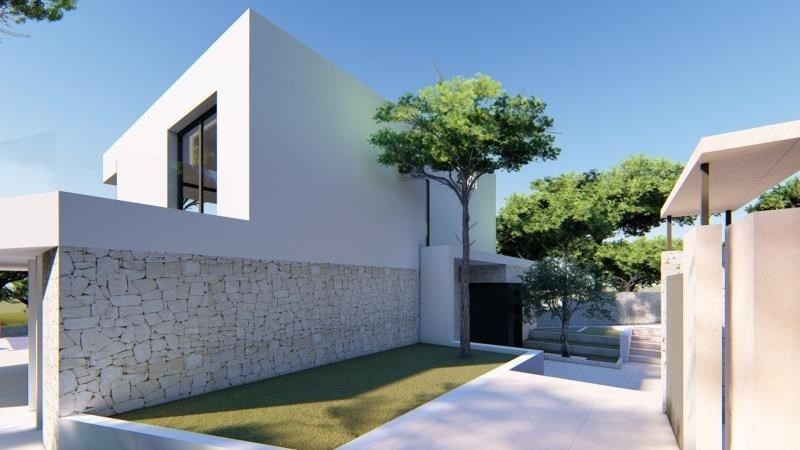 It is equipped with dining room, with a swimming pool, with a terrace, with 2 garages and with a cellar. 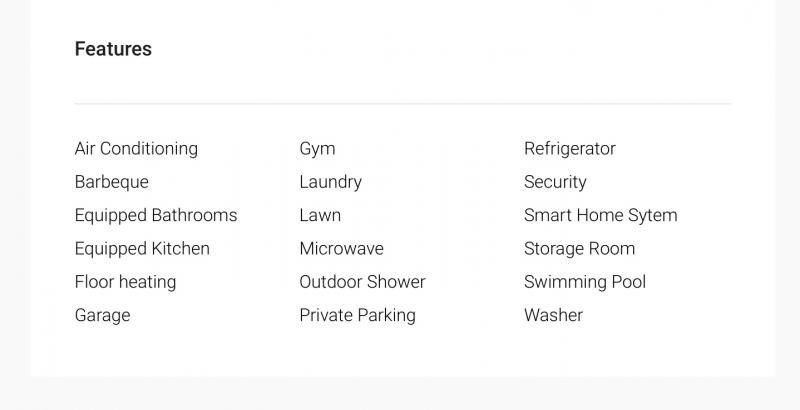 Heating : individual.